Get a ticket today! All proceeds to benefit Protect Our Winters!!! 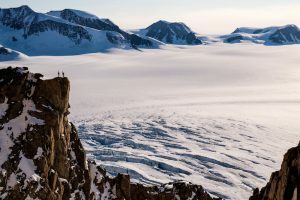 Perhaps the only thing greater than this group of skiers’ desire to claim a first ski descent on Greenland’s second highest peak, is the size of their carbon footprint to get there. More then ever, the conversation of climate change and it’s effects on the snow sports we love is an important one. The skiers in this film being that conversation to the front and center of this epic work. Along for the journey is renowned glaciologist, Alun Hubbard, whose scientific hypothesis, if proven, could rewrite popular projections of global sea-level rise. 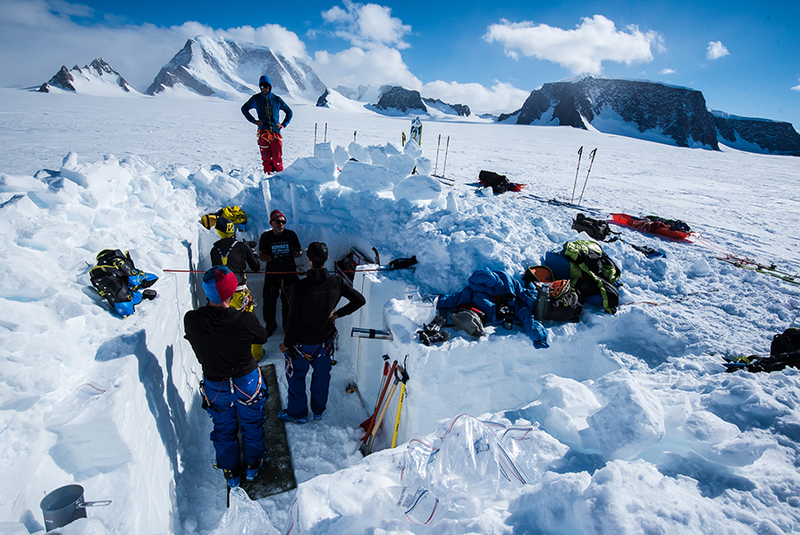 However, the entire expedition is put in question when they arrive in Greenland and discover their objective is beyond the range of all available aircraft. Ridden with guilt and with the weights of this important and exciting project on their shoulders, Guilt Trip takes us on an epic and adventure and raises this important conversation in a meaningful, exciting and entertaining voice. 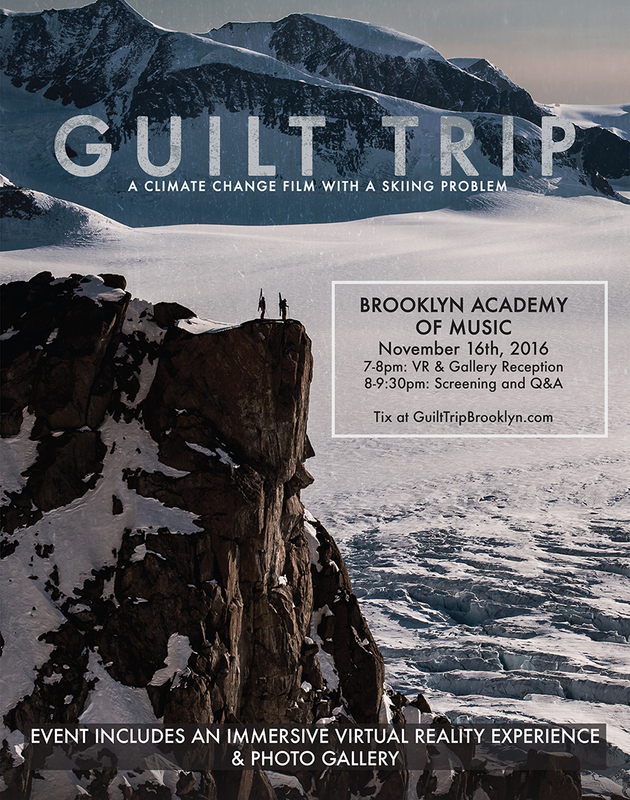 Join us for the U.S. premiere of Guilt Trip, the newest film from the award-winning crew at SalomonTV. In addition to a Q&A with filmmakers and athletes, virtual reality stations will be available to experience the Google Expeditions educational content captured during Guilt Trip filming. You know if its snow on the East Coast, we’ll be there holding it down… So get down and join us for when we host this inspiring event Wed. Nov 16th! GUILT TRIP – Official Trailer from Switchback Entertainment on Vimeo. This entry was posted in Events, Featured, Film, Video, and Media, Fundraiser, International, News, NYC, OvR Shout Outs, OvRcrew, Trips. Bookmark the permalink.